Mohan is a family physician and a postgraduate associate dean working in the UK. He has a keen interest in self-regulated learning. 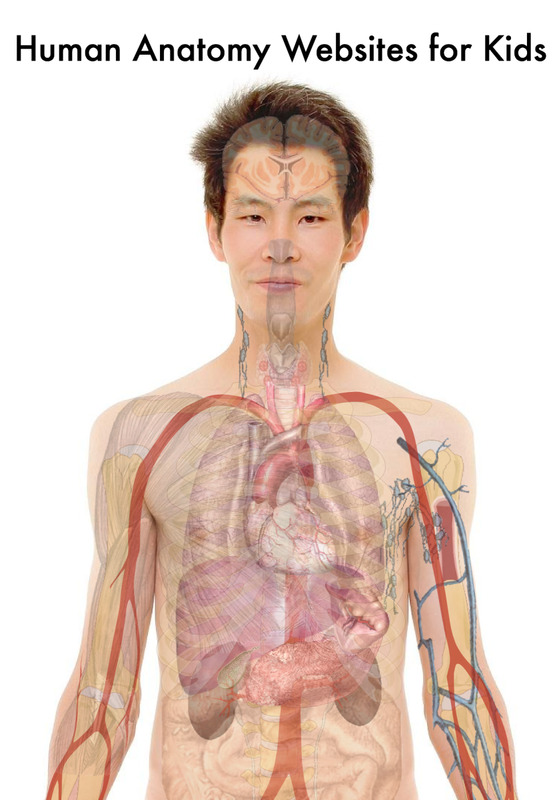 The current anatomical terminology has undergone a long and tortuous journey. 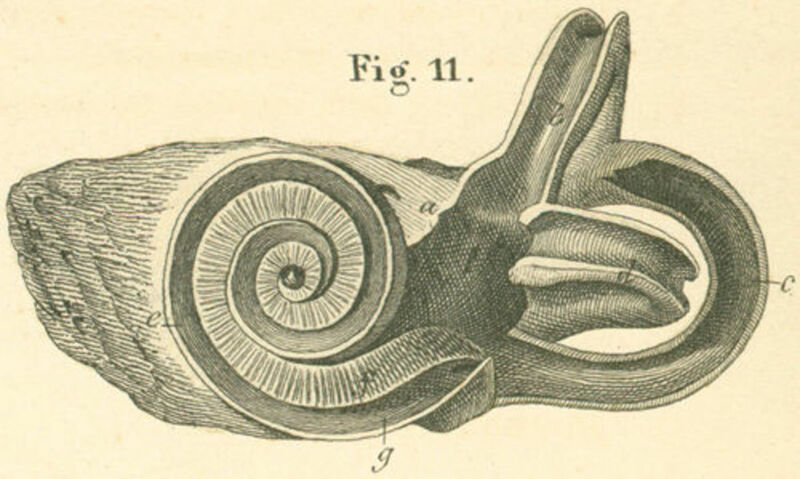 In his paper, ‘The strange histories of anatomical terms’ Charles Singer describes how the commonplace English terms such as neck, leg, breast, liver, bladder all come from Indo-European origins with a Teutonic backdrop. As these were also the same terms used by butchers, the anatomists wanted technical nomenclature that was in lieu with the re-emergence of Greek as the ‘Language of Learning’ in the Fifteenth and Sixteenth Centuries. They went right to the root source, the language that was employed by Galen (AD c129 - c200). 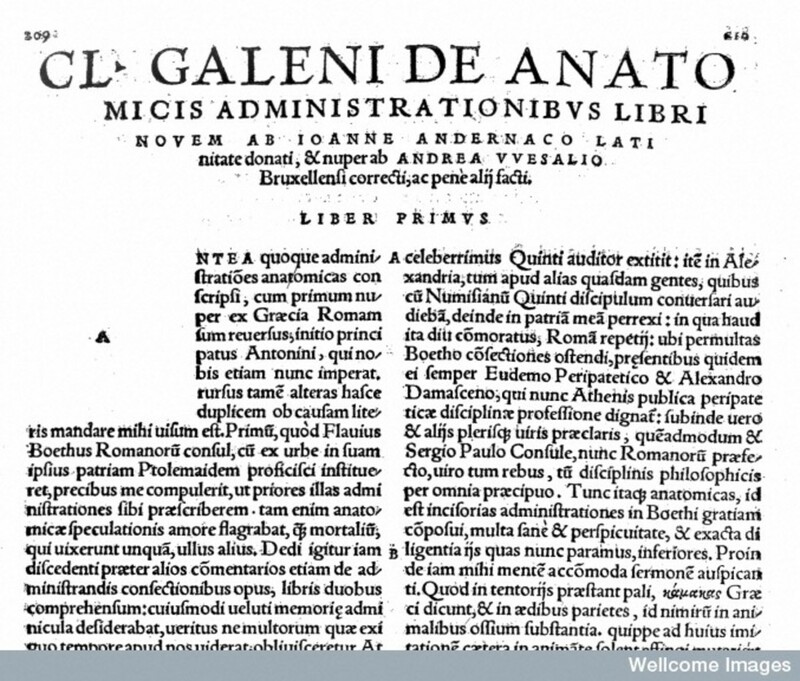 Galen’s compendium of anatomical descriptions surpasses many who came since. 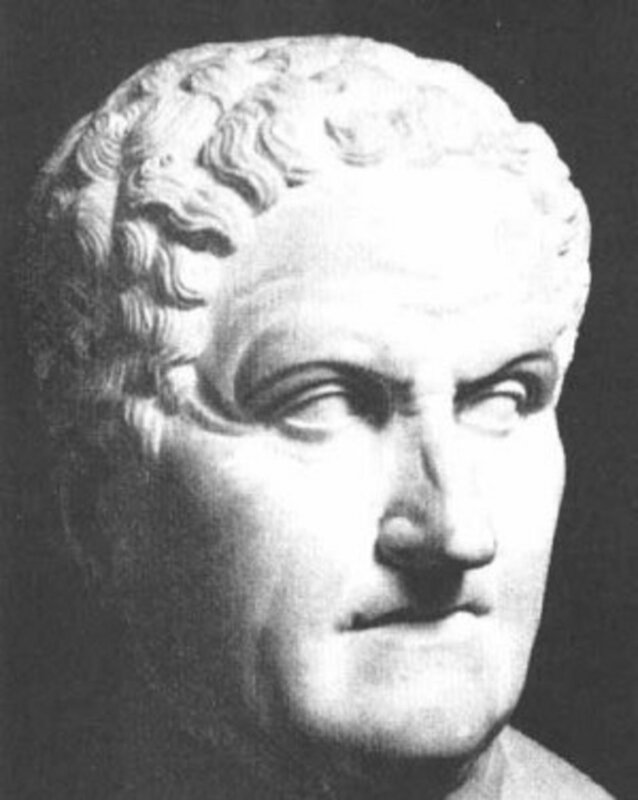 Originally from Pergamon, he studied in Alexandria and then worked as a physician to the Roman Gladiators - gaining experience in treating battle trauma. 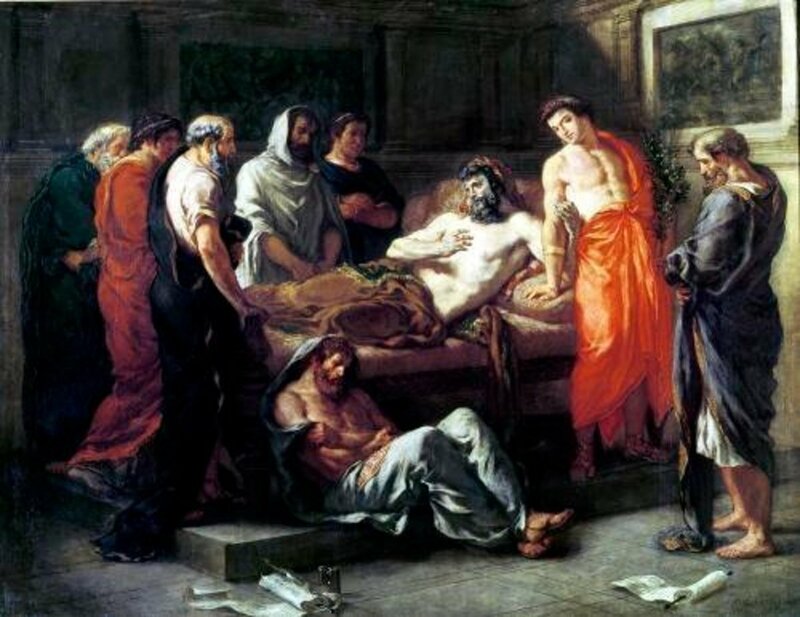 He worked in Rome after being summoned by Philosopher- Emperor Marcus Aurelius and was the personal physician to him and his sons Commodus and Sextus. Despite his fluent Latin and working in the very heart of the Roman Empire, Galen preferred to write in his mother tongue, Greek. Coincidentally this was also the language of learning in that era. 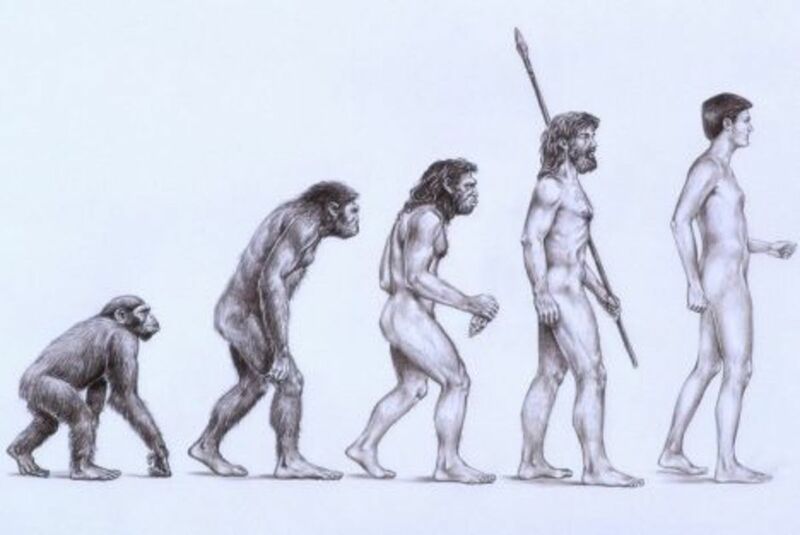 Galen never really dissected a human body, but confined his observations to Barbary apes or Rhesus Monkeys whose anatomy were remarkably similar to the humans. He learnt from previous treatises and was a quick learner. 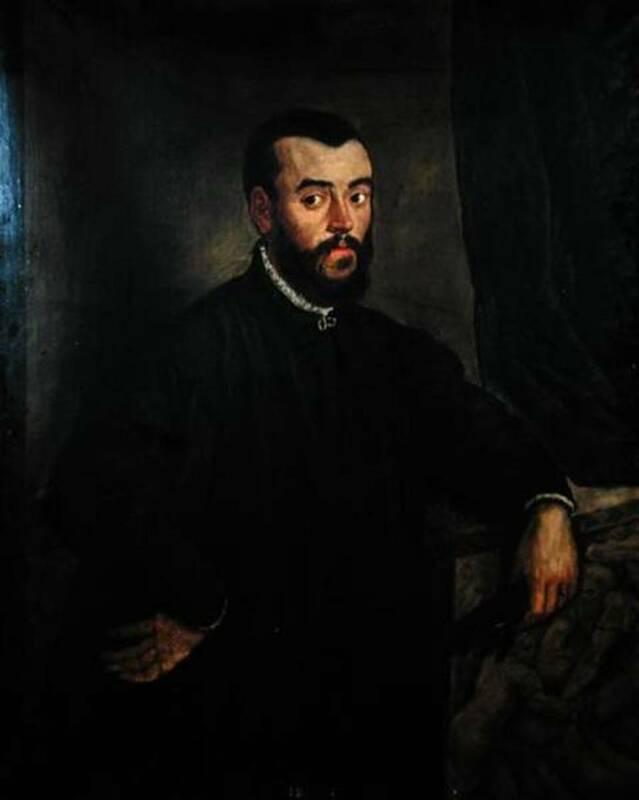 He was a patient observer, assiduous compiler who also wrote treatises in logic, physiology, ethics and many other disciplines. However his physiology followed the ‘four humours’ ( see previous chapter) theory of health and his prescribing also followed the same principle. With the fall of the Western Empire and the eventual rise of the East, Galen’s works were adopted by the Arabic speaking world, which by now had spread far and wide across Middle East and Europe. This meant that the works were translated into Arabic and Latin and lasted for centuries in this fashion. 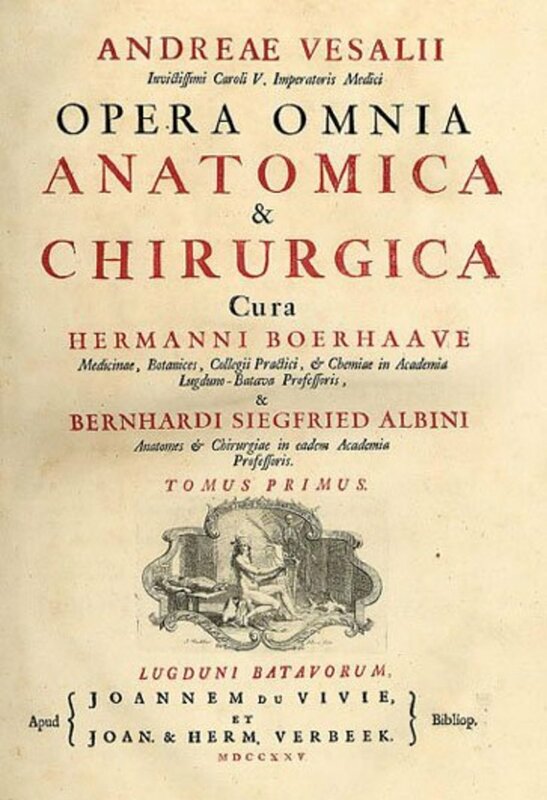 When the Western Empire re-emerged, these hand-me down versions of Arabic-Latin anatomical terms were in vogue in the 12th and 13th centuries amongst physicians and anatomists. 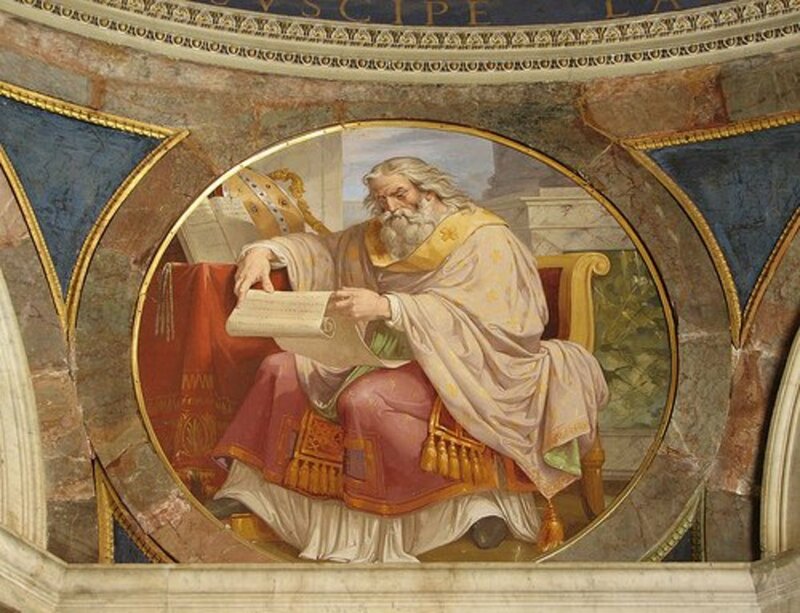 By Renaissance time there was a re-emergence of Greek learning and the ‘purifiers’ wanted to eradicate the ‘vulgar’ Arabic- Latin versions and go to the original source, the texts of Galen himself. By the time Vesalius published his great work On the Fabric of human body (1555) The purifiers had almost succeeded in reinstating all Greek terminology. Thus the terms we use now are mostly of Greek origin, although a few Latin/Arabic terms have survived unscathed because the Renaissance ‘purifiers’ missed them or because they almost sounded Greek! 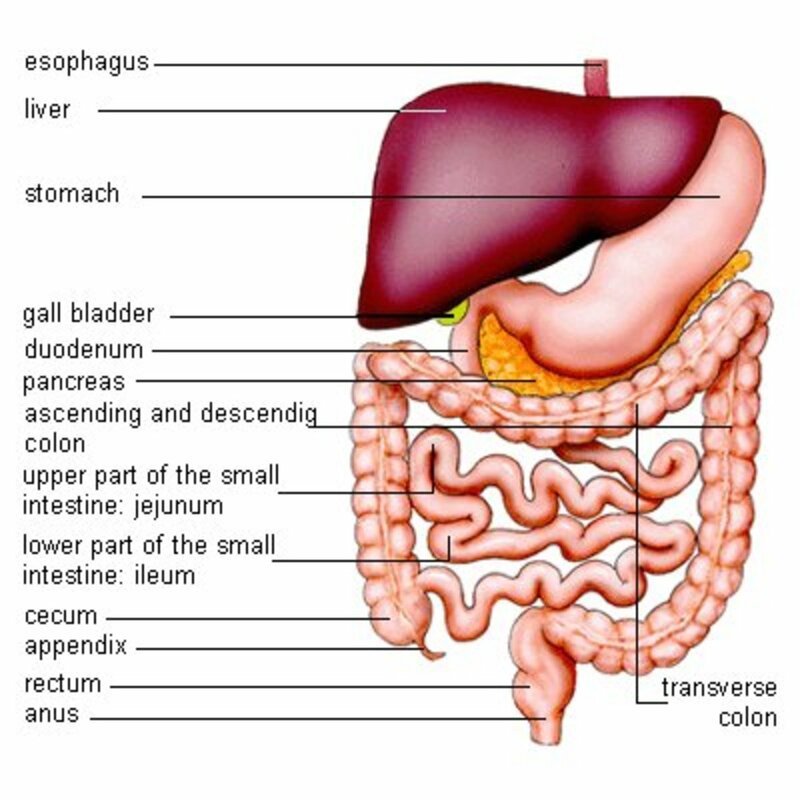 The Division of the small intestine , between the duodenum and the ileum is called the jejunum. Jejune means barren, empty or dull. The reason this part of the intestine is called jejunum is apparently because after death and during autopsy it is always found empty or barren! The original latin jejuno actually meant fasting. Quando hic sum, non jejuno Sabbato; quando Romae sum, jejuno Sabbato. In this time of Twi-Hards and True bloods, the vampire myth is ever popular. We are used to the phrase ’going for the jugular’ and Bram Stoker’s immortal Vampire Dracula has left his fang marks permanently on the jugular. 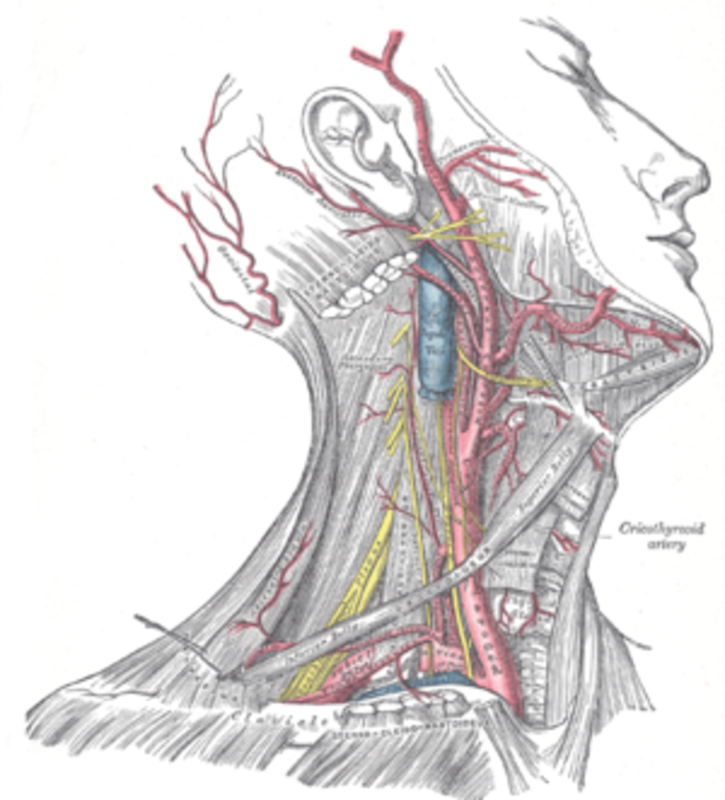 The jugular vein is so called simply because the jugulum means the neck. In ornithological terms jugulum is the lower part of the throat or the front of the neck, between the gula and the pectus. 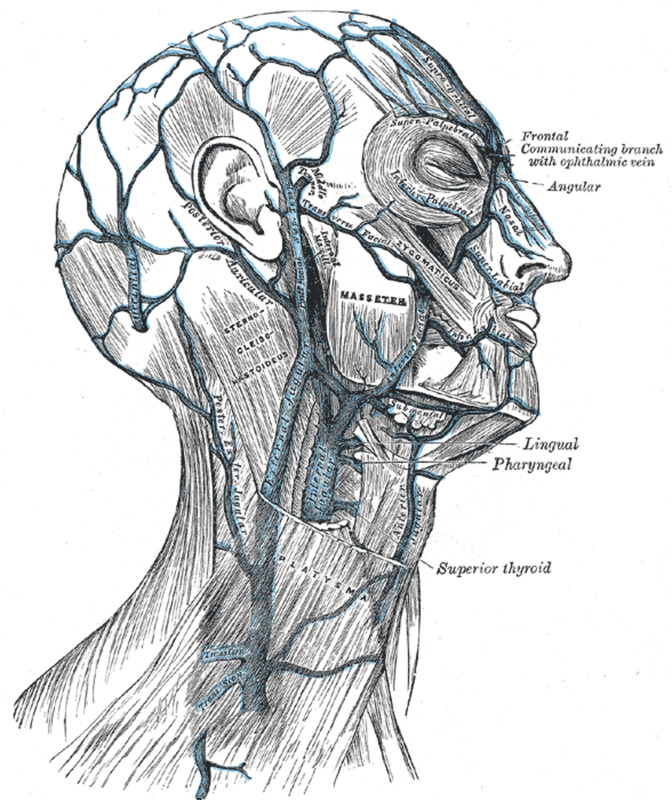 The anatomists have extended the same biological observations for the human neck. So jugulum is the neck and jugular or jugulo means related to the neck. I know I am cheating here and putting a ‘c’ word where there should be a ‘K’ but Carotids are spelt with a K sound for a reason. These main arteries in the neck are called after the Greek term karoein that means ‘put to sleep’ or ‘stupefy’. The original Greek term for torpor or profound sleep was Karosis. This makes sense for the two carotids form the major blood supply to the Brain and if you apply sufficient pressure to both at the same time, you may faint. In other animals it is easy to put them to sleep by pressing on their carotids continually ( please don't try this at home on your unsuspecting pets) as they rely solely on the carotid supply. 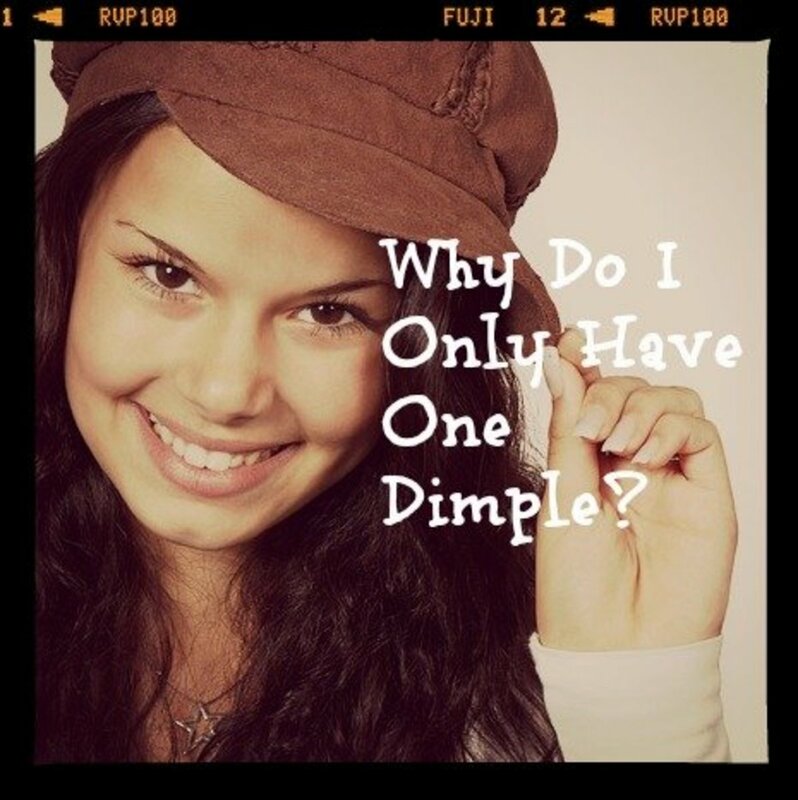 Keratin is the constituent protein found in hair and nails in humans and also in animal horns. This is a fascinating piece of evolution, as animals especially the carnivores, use their claws to dig into the carcasses, the claws and horns must have evolved into very hard tissue protein, one that doesn’t dissolve in the gastric acid. Keras in Greek means ‘horn’. The scientists who named this knew the same constituent protein builds horns in animals and hair in humans. In fact the name Triceratops (Tri- (K)Cera ) comes from the same root, meaning triple-horned. Isn’t it weird that your tongue would allow you to swallow a huge piece of steak but would gag uncontrollably at the presence of a single hair? This is because the gag reflux has been perfected over millions of years to avoid any hair or nails to go into the digestive system, don’t you think? Ray Harryhausen : The king of stop motion animation! The story of the Labyrinth is always fascinating. Built by the celestial architect Daedalus for King Minos of Crete, it was designed to contain the Minotuar –the half man, half bull monster. The word labyrinth itself is a Minoan origin ( pre- Greek) and has survived centuries to indicate a complex maze although in reality labyrinth should just mean a single path spiralling towards the centre. 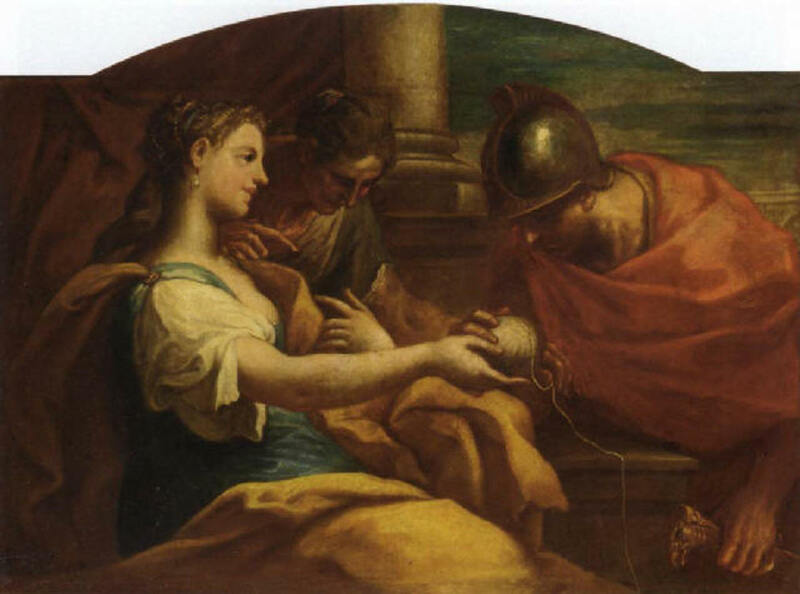 Theseus set out to kill the Minotaur but he didn’t have any idea how to escape afterwards until Ariadne, gave him a skein of thread or a ‘clew’ to point him to the way out. Did you know that the word ‘clue’ comes from this. Now this means an aid towards a solution, but in ancient times clew literally meant a ball of thread. 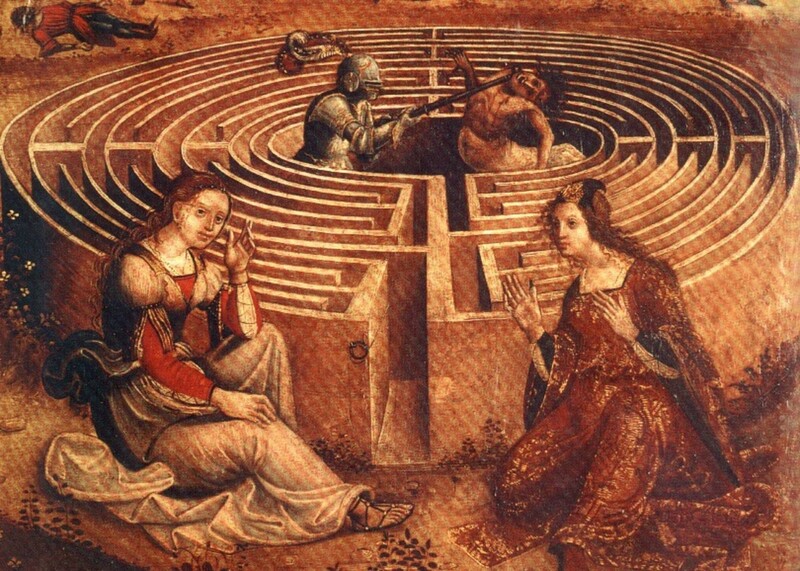 Anyway back to the labyrinth, it is easy to get lost in the maze of Greek mythology. When anatomist dissected the skull and found the bony part containing the inner ear with all its convoluted passages that contain the cochlea and the vestibular canal. 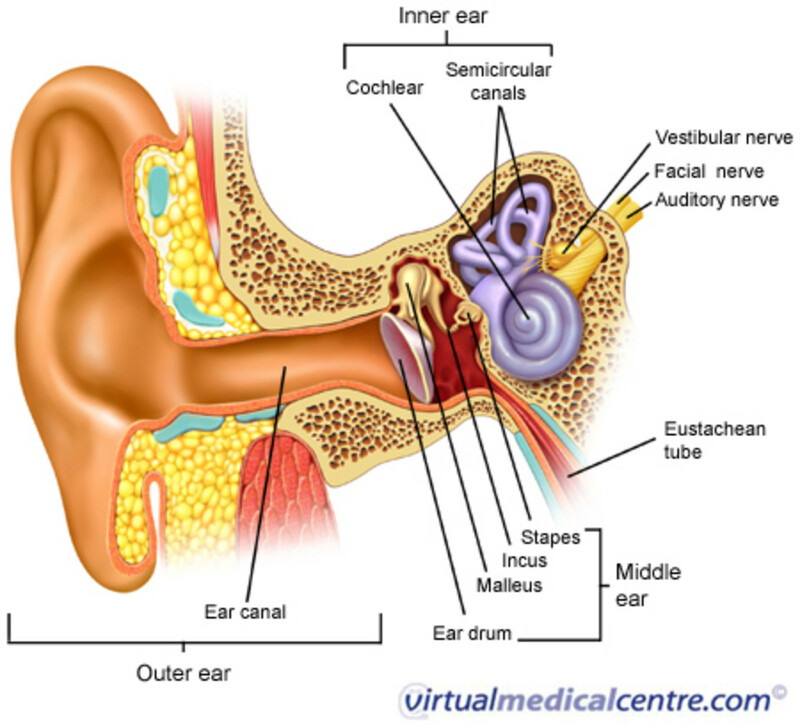 The former related to hearing and the latter to balance. So when you get labyrinthitis you lose your balance and get vertigo. It is because the anatomists found the architecture so compellingly complex with many passages, they called it the labyrinth. The labyrinth is found in all vertebrates. The word ‘lens’ comes from the lentils. 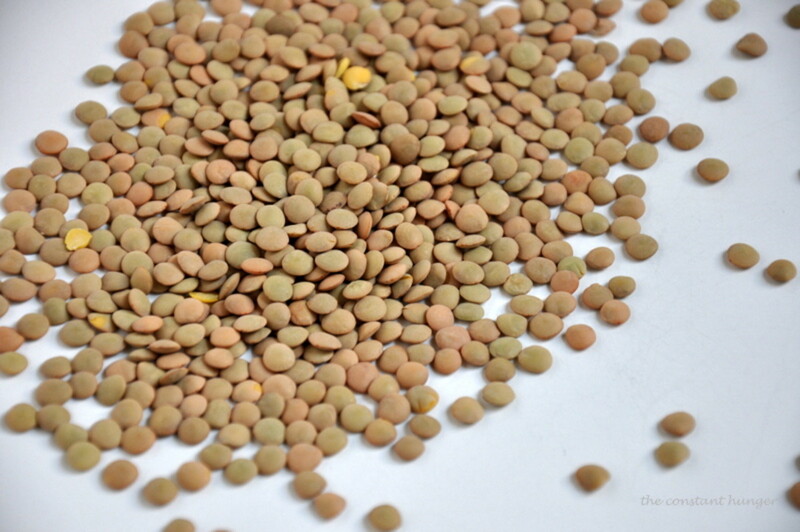 The species name for lentils is lens culinaris. 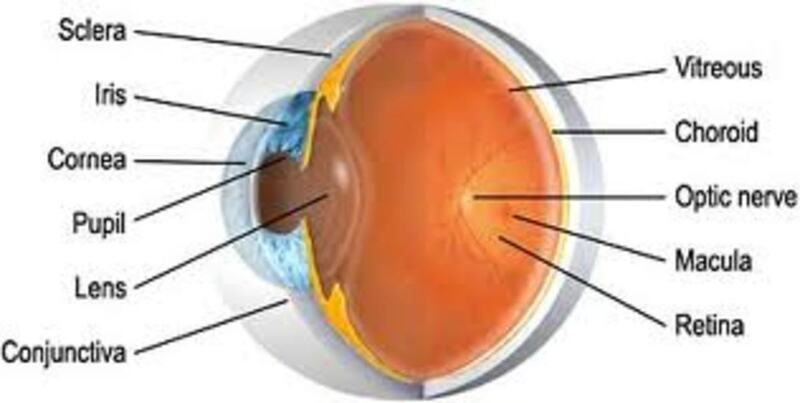 The anatomists felt that the lens of the eye is shaped like a lentil and so called it after the humble lentil. Since then that name has stuck for all lenses. The biconvex shape of the lens is shared by the humble lentil. Talking about the human eye, brings us to Lachryma which means ‘tear’. 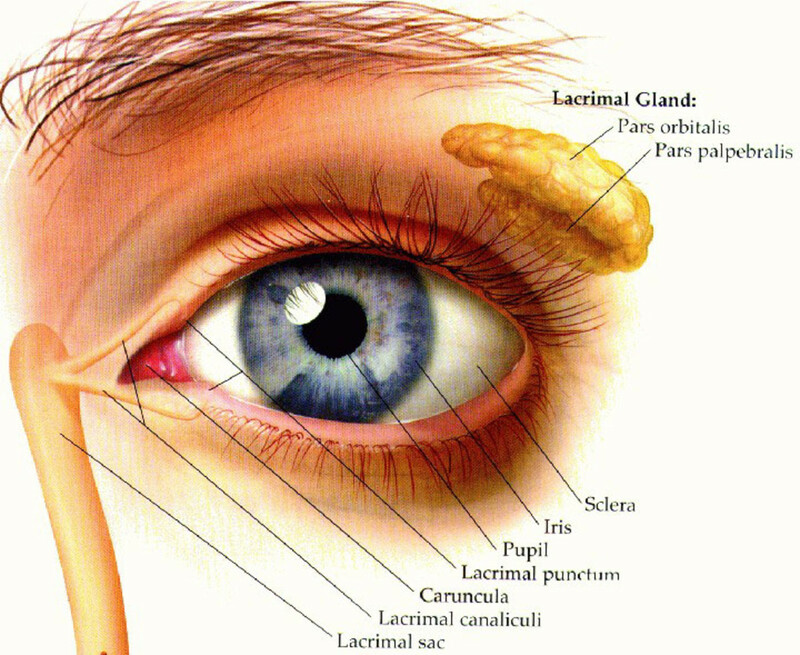 The lachrymal gland is the one in the eye that produces tears. 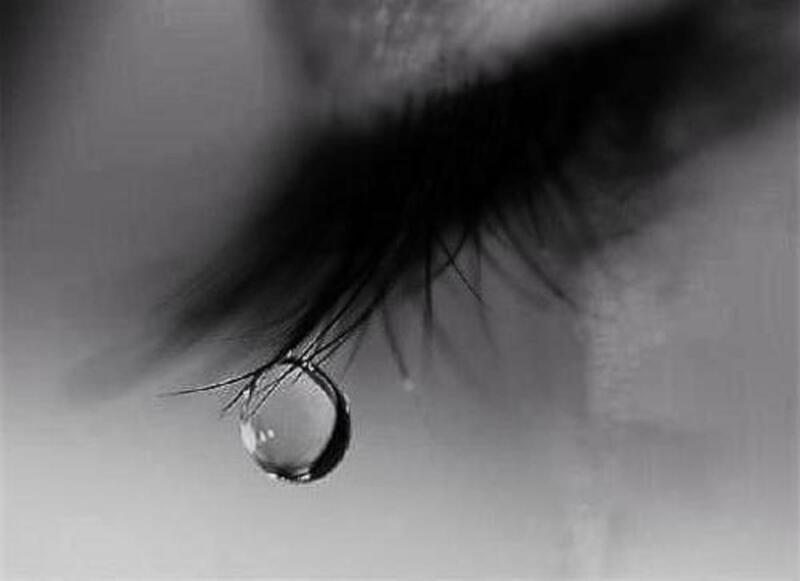 Tears have many functions- not just for crying- they lubricate, they function as antiseptics, they wash the eye and also provide surface nutrition and a film of protection.If you have dry eyes when tear glands dry up you could get itchy, gritty eyes with constant infections and redness. The term lachrymal pertains to the tear and if you want to be posh , then you can say someone who is 'tearful' is 'lachrymose'. 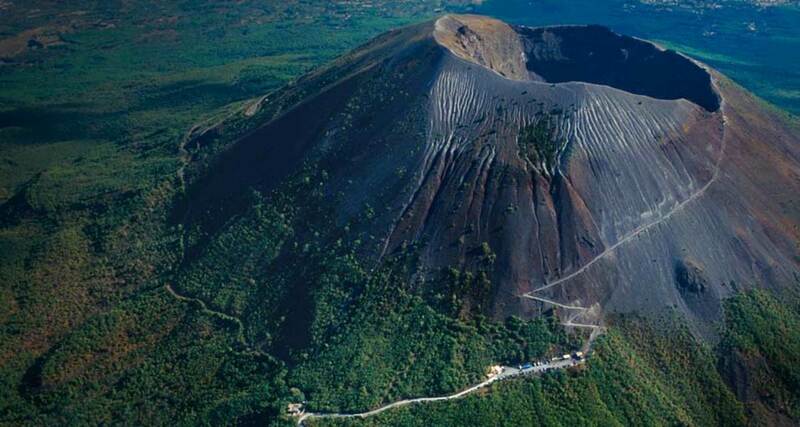 There's a fascinating story I heard when I traveled near Pompeii and around Mount Vesuvius. We drank a delightful wine called ‘ Lachryma Christi’ that I guessed meant ‘Tear of the Christ’. This wine is produced from the vineyards on the fertile slopes of mount Vesuvius, ironically made fertile by the very eruption that destroyed thousands of lives at Pompeii. The story goes that when Christ cried over Lucifer’s fall from heaven into the depths of Vesuvius, his tears fell on the ground and enriched the land. The Campanaian red wine of Lachryma Christi is earthy, juicy, plummy and has a peppery taste on the tongue with delicate hints of Neapolitan lemon and apples. The whites are crisp and dry like the Mediterranean air with a fine bouquet on the nose. You can learn to talk 'knowledgably' like this about any wine after a few glasses, it is fun. You try it. Talk about fruits, citrus, plums, currants, earth, rain, in the right fractions using adjectives such as robust, arrogant, subtle, sublime, gentle, seductive and you will sound like an oenophile. What on earth, you may ask, is a oenophile - it is a wine lover, or a connoisseur or a wine aficionado, dear reader. Someone who has a ritual dedication in tasting, collecting and consumption of fine wine. The Roman god of wines is Bacchus. 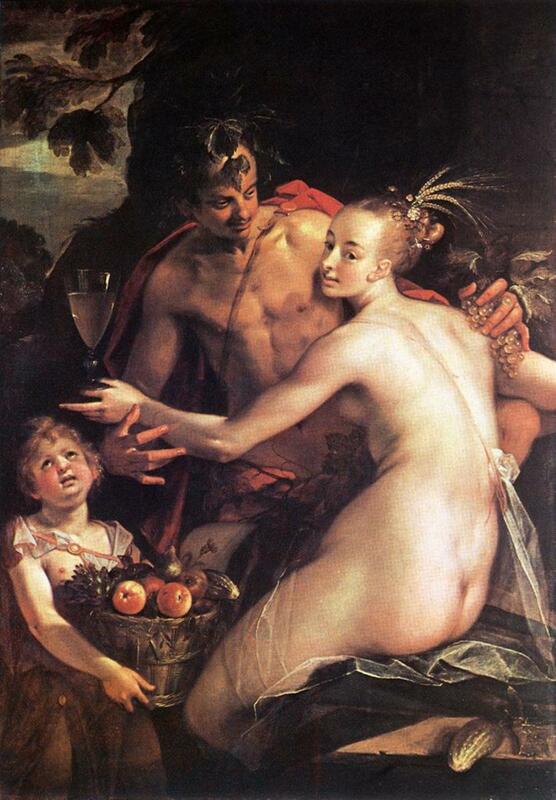 A Bacchanalia is a wine soaked celebration. So next time we have a party where the wine flows freely I shall call it a Bacchanalia! Everyone's welcome, bring a wine bottle. 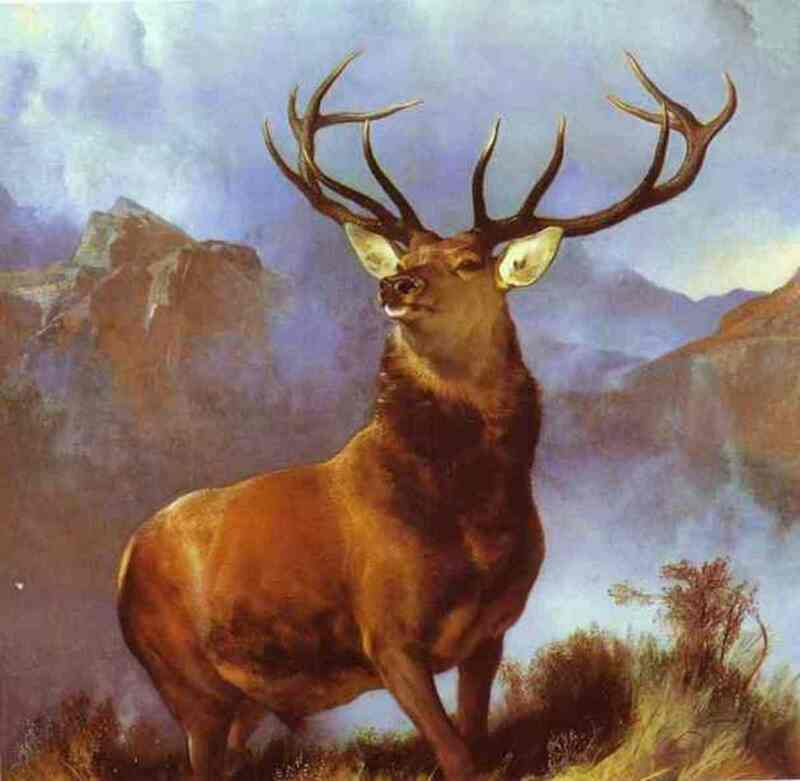 Or, if you are being a classical snob, a bursa. If you remember your lessons correctly you will know what a 'bursa' is from the first chapter of this series. All this talk of wine makes me want to go get a glass. I have got a fine bottle of Barolo breathing downstairs. So I bid you farewell and thank you for your visit. Docmo - Your illustrious hubs are addictive. Almost as much as dark chocolate. :) You are brimming over with knowledge and I am here to scoop up all I can. I love learning...I have a passion for knowledge. You supply me with so much to learn and grow from. I thank you for sharing your remarkable gift with me and with others. Voted up and across and sharing! Thank you , Milord. The neologisms of the technoworld are as fascinating as the archaic etymological wonders. Glad you bumped this way. Thank you Mary. Doing Medicine did wonders to my vocabulary- learning the Latin and Greek roots simply expands one's etymological universe. Thanks for sharing! Because of Mary 615, I bumped into your teatrise on latin and greek Docmo. Interesting enough! I wonder how will words evolve with internet and the infinite corners of the universe. It just blows my mind to think about it. Actually, so many craters and areas of the moon are named having in mind latin roots. I really enjoyed this lesson in Anatomy. It is such a fasinating subject. The human body is indeed a wonder. I voted this UP, etc. and will share, too. @drbj - thank you for your kind words- glad you are enjoying this series. @Genna East - Thank you very much. @thoughtforce I so agree. I wish my anatomy lectures were like this- my friends used to make fun when I remembered story facts and anecdotes but then stopped laughing when they realised I remembered far more details and was able to contextualise it using the said stories. Now I am in the teaching/lecturing position it is great to get feedback that the students love these little details and makes the knowledge gathering memorable and useful - yet structured. Thanks! @AliciaC thank you for dropping by- much appreciated. I am gad the facts are fascinating I try to use wide and varied stories to keep it interesting and there are so many to choose from! @Amy, as always thanks for your valuable comments and feedback. I nearly put in the tree man picture as it is also a heavy growth of keratin! I have removed a 'unicorn' from someone's forehead once and it was a fascinating specimen! Personally, I love the word jejunum, just not mine. And as I am always difficult, mine would never be mistaken for "dull", well, not be me. It has been the bane of my existence the past 5 years. The word "horn" will never look the same to me after watching "Tree Man". The virus his immune system was unable to tackle left him with growths that were termed horns as the surgeons removed them from his fingers. Grey's Anatomy recently had an episode where they used the same type of scenario. That episode even duplicated the surgery scene where a live spider crawled out of the horn that was removed. The real patient had a type of beetle leave the scene in surgery. Gruesome, but heartbreaking story. Love your Anatomical Terms series, Docmo. You are not only a great storyteller, but you have a gift for teaching. I am a grateful student. What a wonderful hub, full of fascinating information and pictures! I’m looking forward to reading your other hubs about anatomical terms. 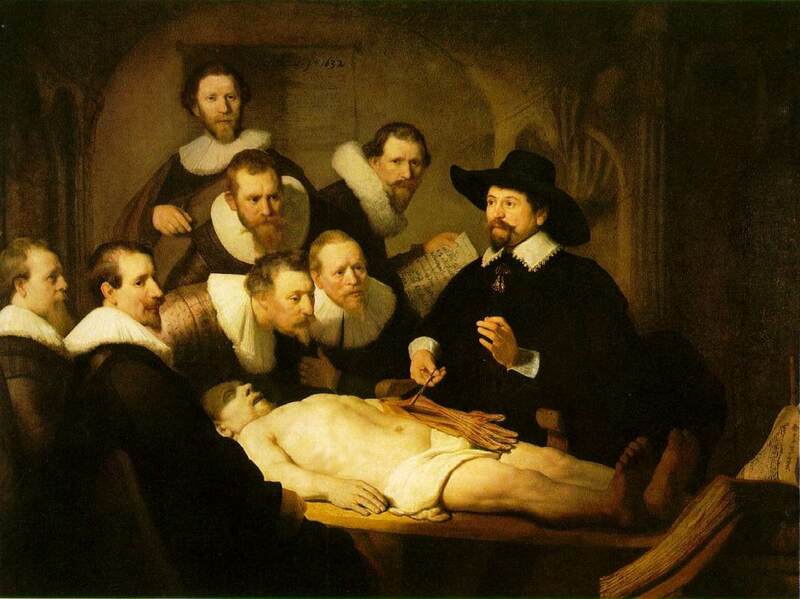 Imagine having anatomic lectures like this when I was struggling with the latin names for the body parts! 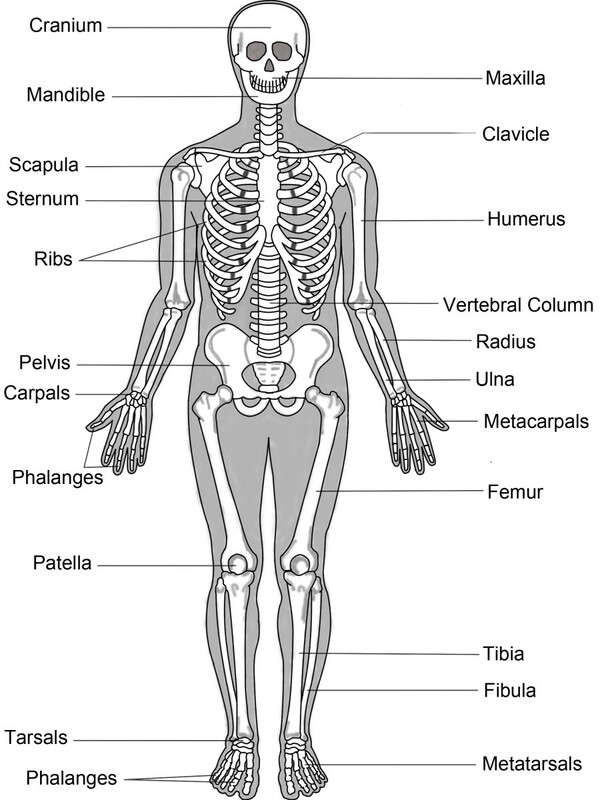 It was in the year 1980 during my nursing education and we should know all names of body parts, muscles, bones, organs, tendons etc. directly and without a seconds hesitation! It would have been so much easier if we know why! And also more fun! Thanks for putting this so well together! Superb hub, and a fascinating example of how everything exists in relationship. Excellent read, thank you! Thanks, Docmo, for this eclectic selection of anatomical information and fascinating factoids. What a fount of knowledge you are, my man. @Eiddwen, I completely agree. I have read so many subjects I wouldn't have otherwise considered looking up due to the variety in hub pages. Great melting pot of learning and new knowledge! thanks! A well presented and very detailed hub. This is what I love about HP, there is no depends what subject you'll be reading about from day to day and I find myself interested in the most unlikely ones for me. A lot of work put into this one and it showed.